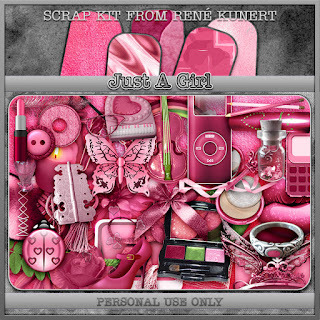 PTU "Prihodko - Just a Girl"
PTU "Prihodko - Denim Easter"
PTU "Vinegar - My Angel"
Tag featuring the amazing kit "Cherry Tree" by Rebel Dezigns. 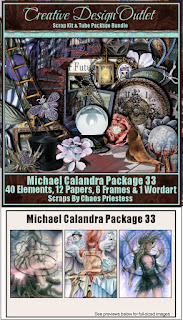 And if you spend $5 on animation at the store you get an EXTRA BONUS pack! Don't miss this fantastic deal! 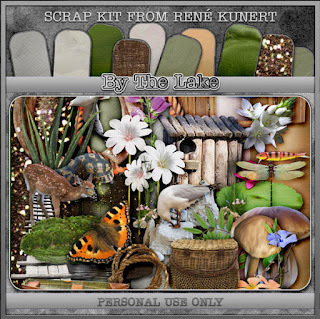 Tag featuring the lovely kit "By the Lake" by Rebel Dezigns. 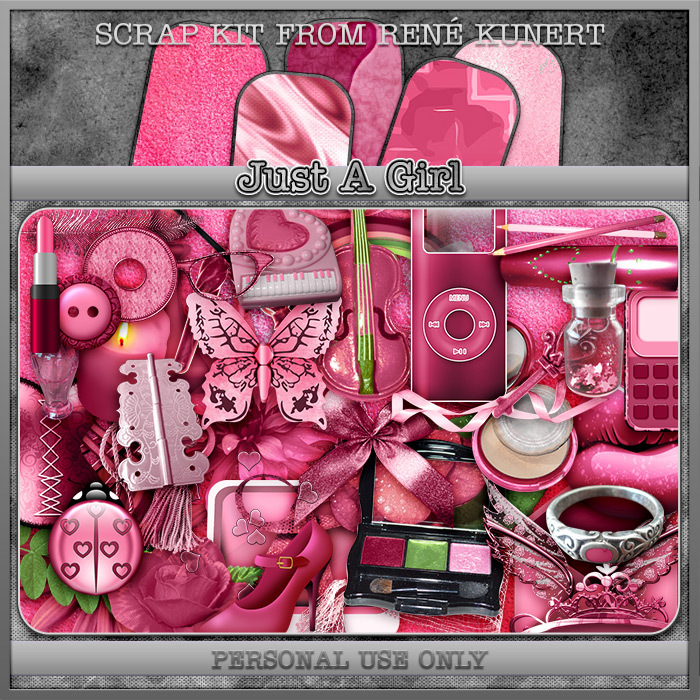 Tag featuring the lovely kit "Just-a-Girl" by Rebel Dezigns. 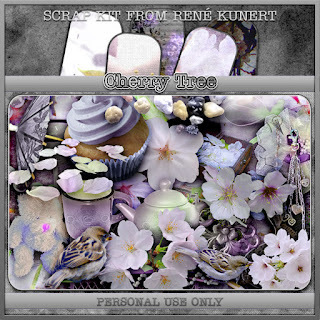 Tag featuring the wonderful kit "Denim Easter" by Rebel Dezigns. 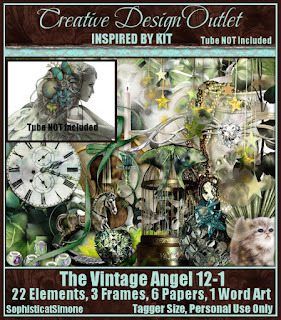 Tags featuring the three gorgeous tubes in the latest pack from Michael Calandra. Awesome animations by Rebel Dezigns now available at the store! 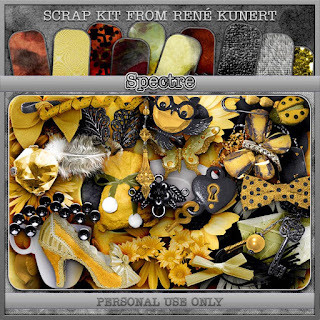 Tag featuring the fab kit "Spectre" by Rebel Dezigns.